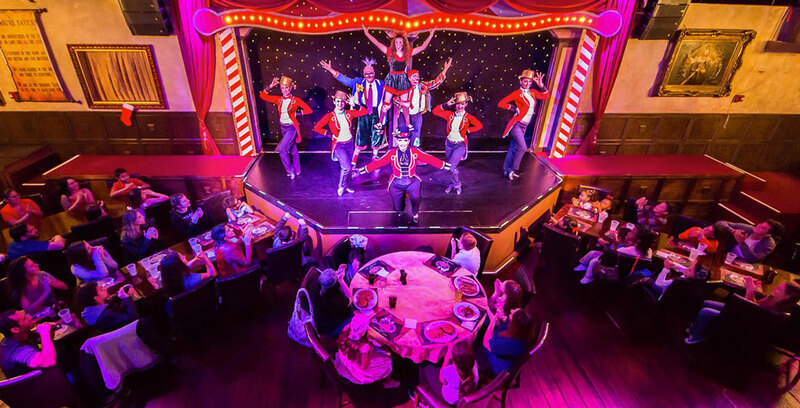 Those looking for a new dining experience in the Orlando area can check out Cirque Magique and Cirque by Night. 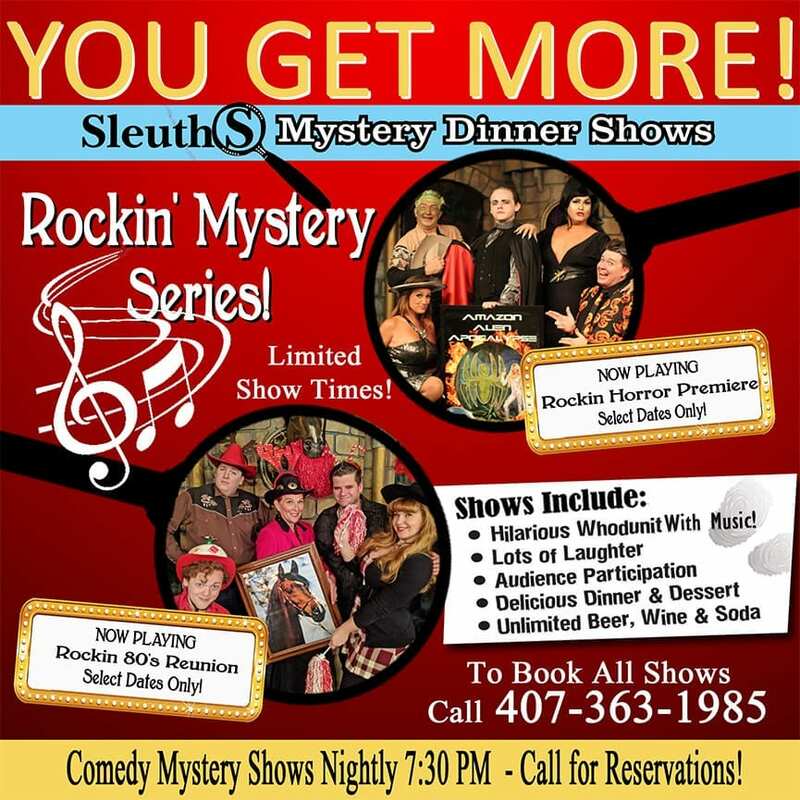 These two shows, put on by the same group that runs the Pirates Dinner Adventure, offer an interactive circus-style performance with a meal included. 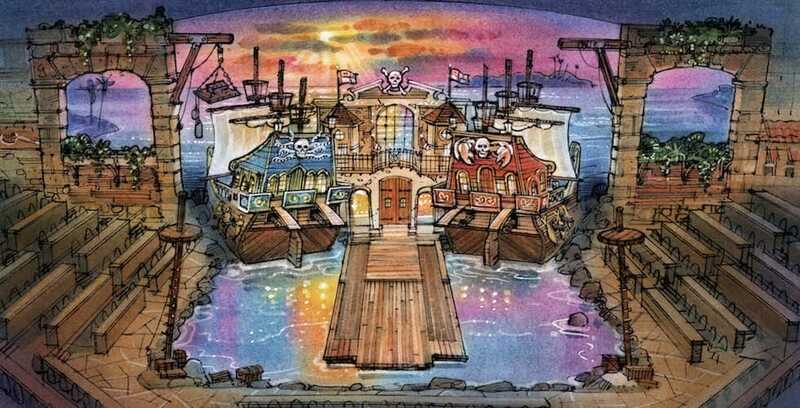 After nearly 10 years of success on the coast of the Carolinas, Dolly Parton’s Pirates Voyage dinner attraction is set to open in Pigeon Forge, Tenn. next spring. Dolly’s pirates will stake their claim to Pigeon Forge in 2019. Sleuths Mystery Dinner Shows is Rockin’ out with new musical murders. 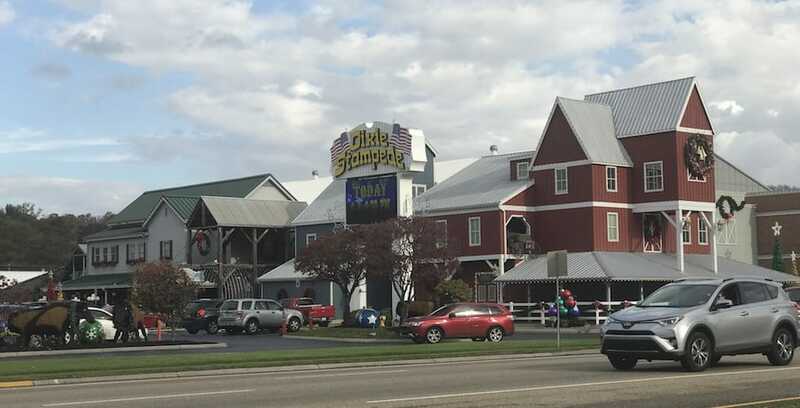 Dolly Parton’s Dixie Stampede is about to undergo a name change. 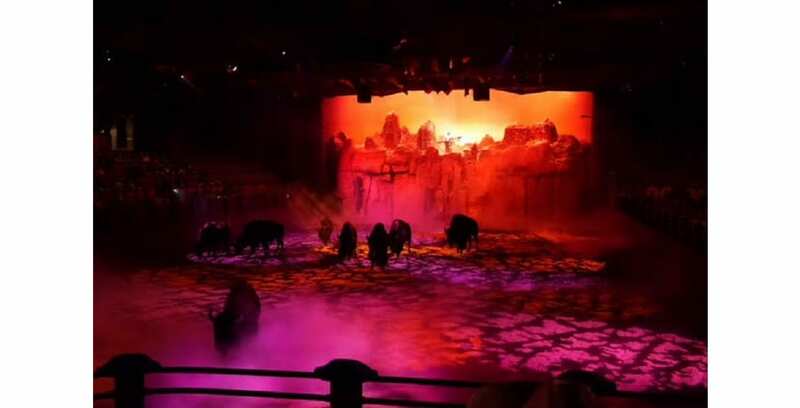 Dolly Parton’s Smoky Mountain Adventures has opened its new holiday show for this year.